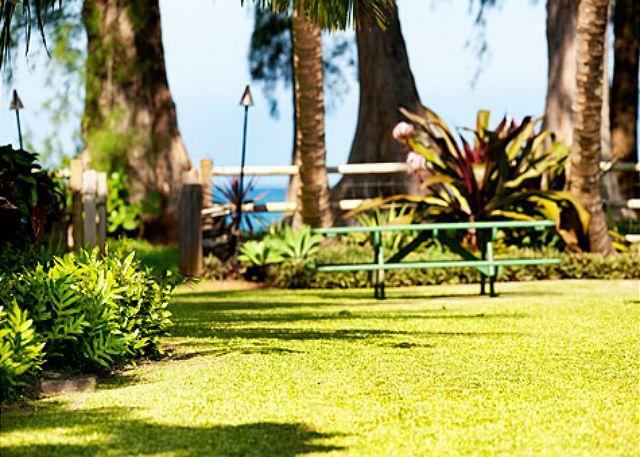 TripAdvisor - Luxury Beachfront Cottage on Hanalei Bay! 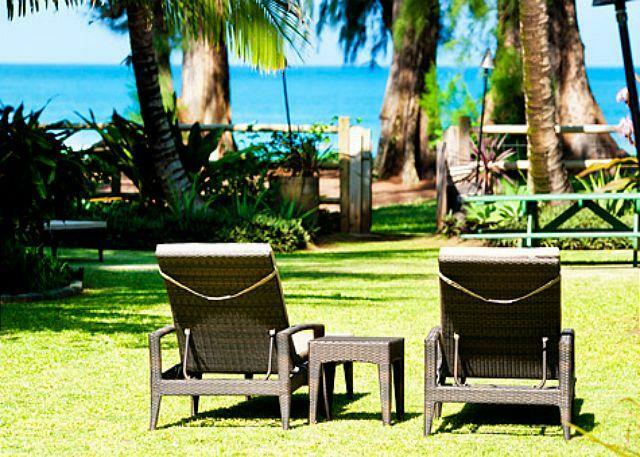 Cable/satellite TV - Luxury Beachfront Cottage on Hanalei Bay! Luxury Beachfront Cottage on Hanalei Bay!